Picking the right agency partner can accelerate marketing efforts, deliver superior results, reduce resource burden, and ultimately make marketing a strength of your industrial business. Everyone wins when agency and client forge a successful long-term partnership — but making the right choice is challenging. Based on years of industrial agency and client management experience, we’ve put together a comprehensive guide to help facilitate a strategic decision-making process. Knowing is only half the battle, so we’ll also send you a follow-up Industrial Agency Selection Scorecard to help you conduct a thorough, head-to-head comparison of the prospective agencies on your short list. 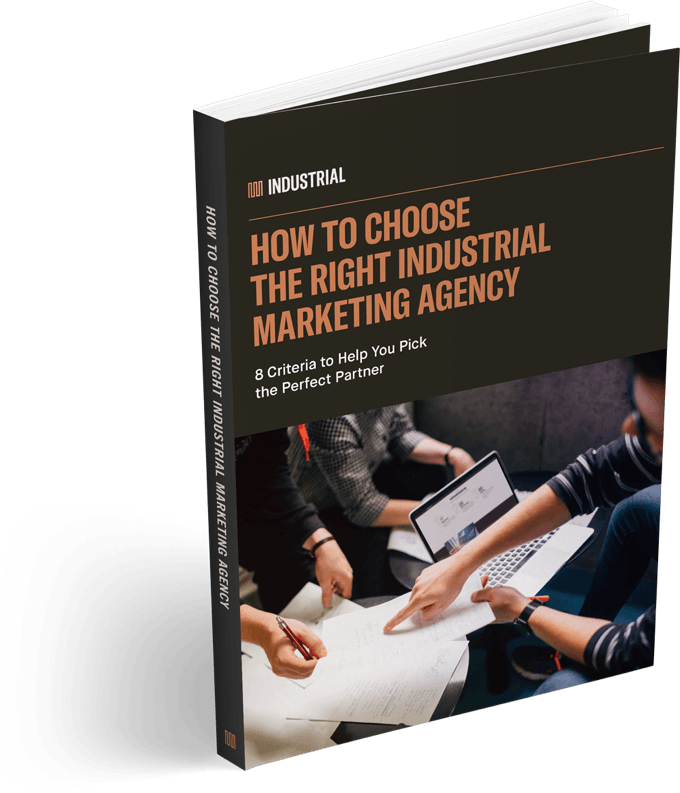 Download your free Industrial Marketing Agency Selection Guide today and arm yourself with the information you need to navigate your agency search like a pro.